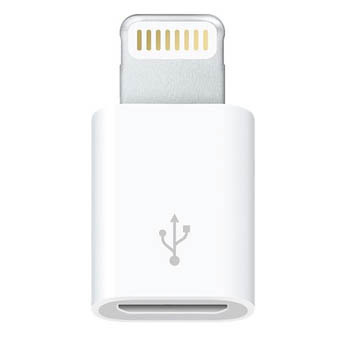 Fits new generation iPads and iPhone 5/6 phones that use Apple's "Lightning" 8-pin connector. Fully compatible with the Imperial Gadgets' universal laptop charger, which is also Apple friendly! Note these charge, but do not transfer data.